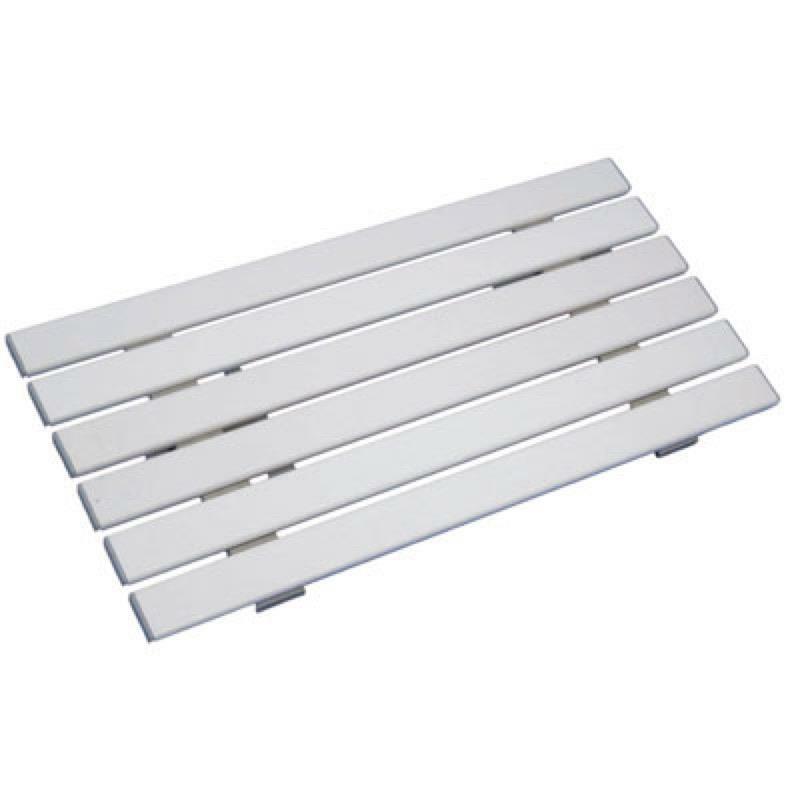 The medina Slatted Shower Board is similar in function to a bath board but is supplied with two additional slats to provide extra comfort and support. The extra width offers a larger surface area and thus gives the user more confidence when transferring as well as extra comfort. 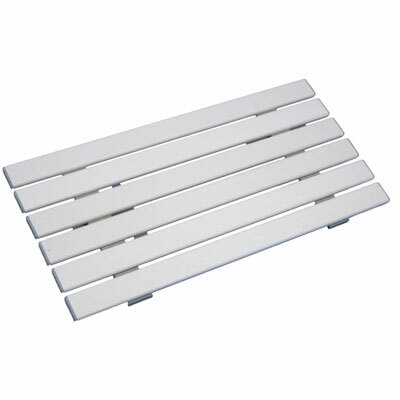 The shower board is made with smooth, reinforced plastic slats which are fully sealed against the ingress of water. All fittings are made from anti-corrosivestainless steel. Rubber pads under the slats help prevent the bath board slipping on the rim of the bath. Available in 4 different lengths - 26", 27", 28" & 30"